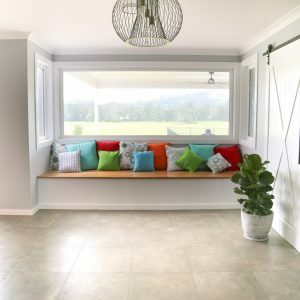 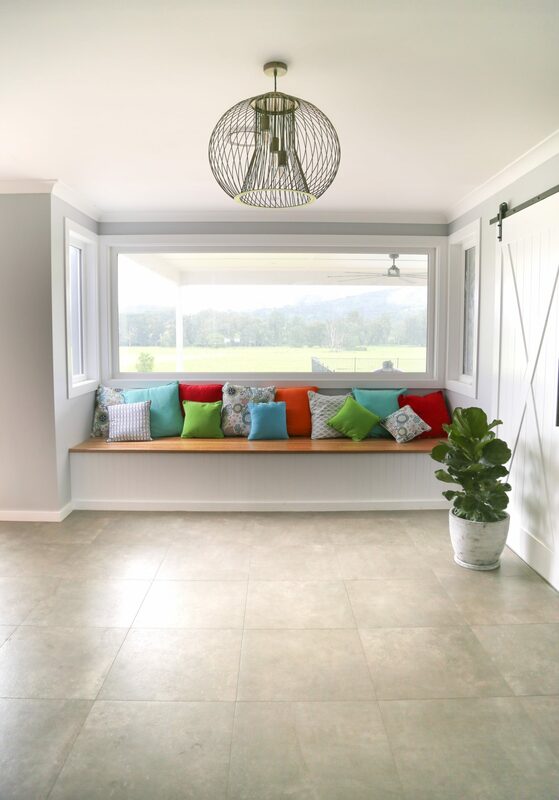 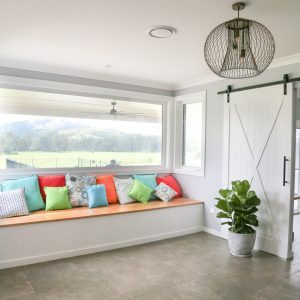 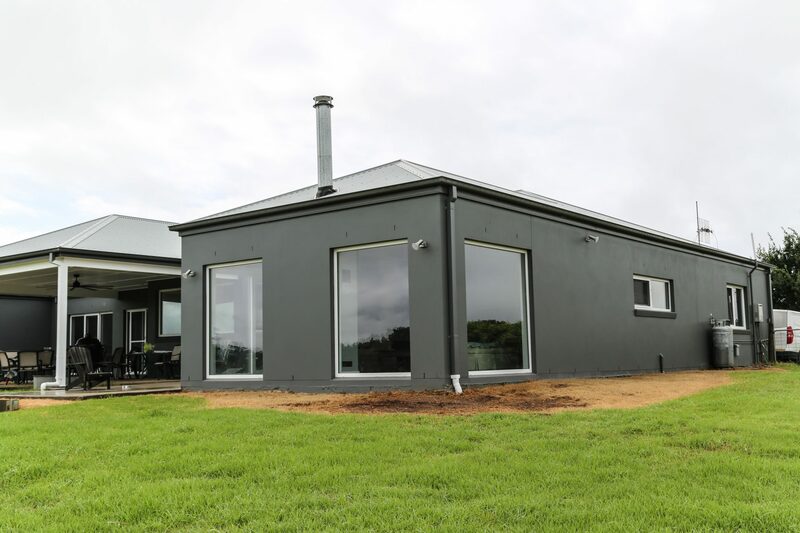 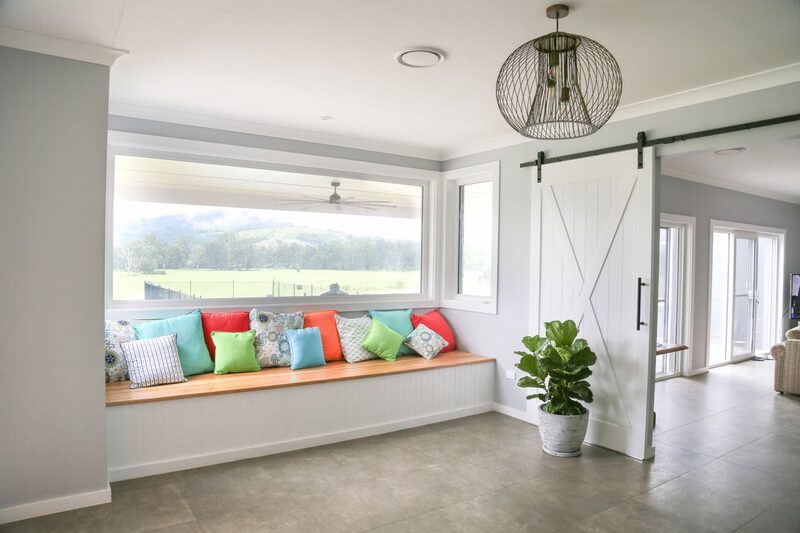 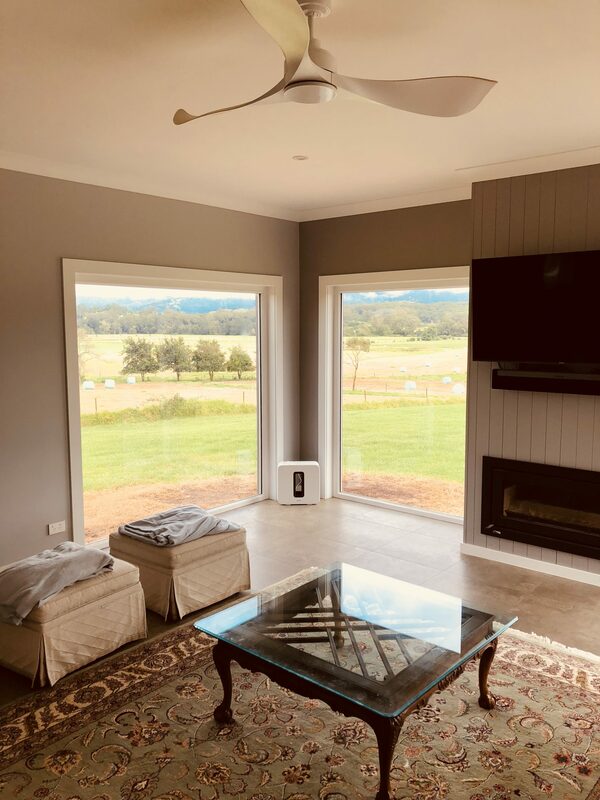 As leading double glazed window manufacturers in Ryde and Sydney, you can rely on Mint Window & Door Solutions to provide the very best fixed windows for your home. 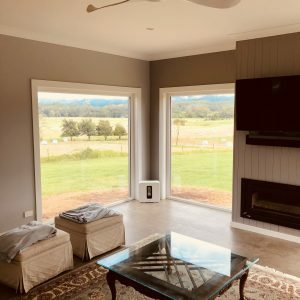 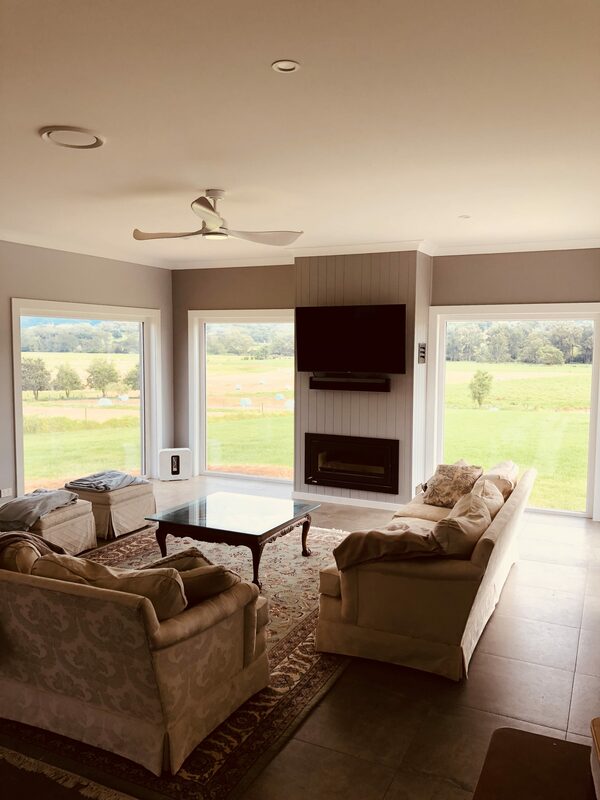 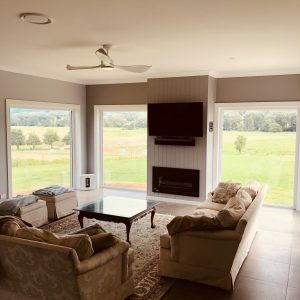 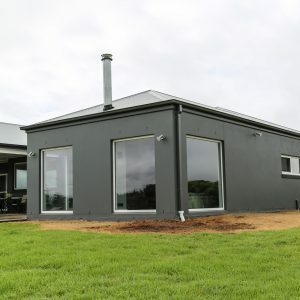 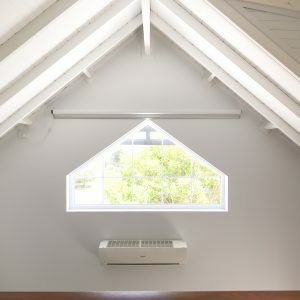 With a wide variety of stylish and attractive options to choose from, you can rest assured we can provide fixed double glazed windows in Sydney that complement your home while providing the best views of your surrounding area. 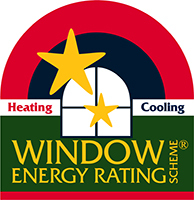 To learn more about our fixed windows, get in touch with our team today.